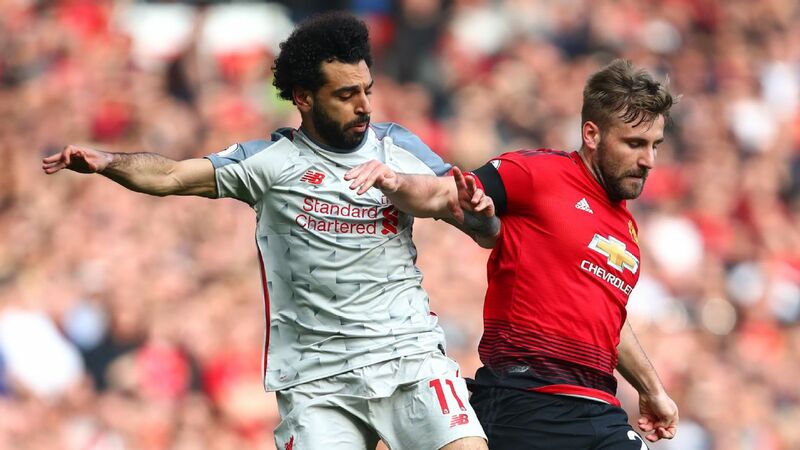 MANCHESTER, England -- Manchester United survived three first-half substitutions to earn a 0-0 draw with Liverpool at Old Trafford. Ole Gunnar Solskjaer stretched his unbeaten run in the Premier League to 10 games despite losing Ander Herrera, Juan Mata and Jesse Lingard before half-time. In a game of few chances, United's defence came out on top despite conceding the majority of possession to the league leaders. Everton are willing to tempt Manchester United into selling Victor Lindelof after a difficult first season since his £31.5 million move from Benfica. Victor Lindelof almost became a Manchester United player in January. After losing Eric Bailly and Chris Smalling to injury, Jose Mourinho briefly thought about fast-tracking a deal for the Swedish defender. In the end, though, it was put on ice. Mourinho eventually decided Phil Jones and Marcos Rojo were playing well enough to fill the gaps until Bailly and Smalling returned.